Put on the glitz with the Starry Road Scarf. 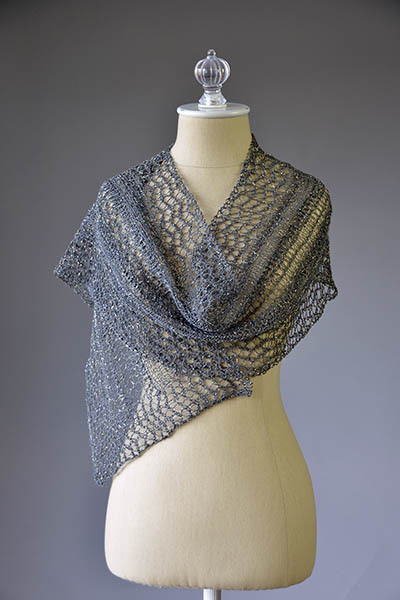 This free lace scarf knitting pattern uses just 2 balls of Universal Universe yarn. Knit it and wear it over jeans and a tee or a little black dress!